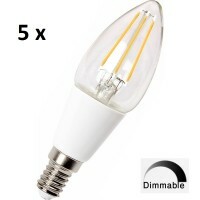 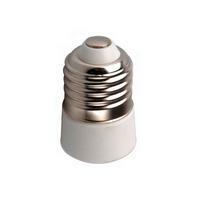 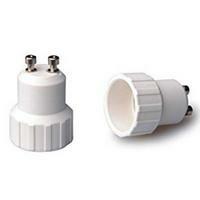 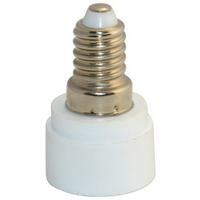 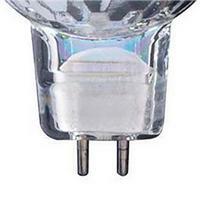 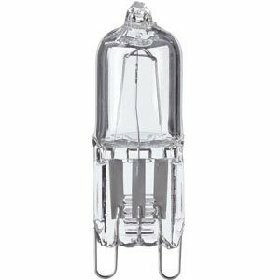 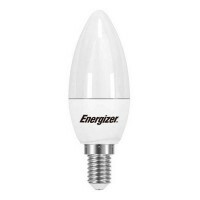 This E14 Dimmable Candle Bulb made by Energizer is of the highest quality with a Small Edison Screw .. These E14 Dimmable Candle Bulb made by Energizer is of the highest quality with a Small Edison Screw.. 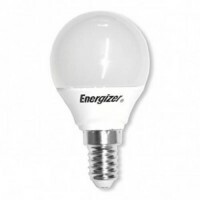 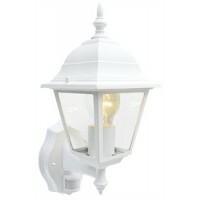 This E14 Dimmable Golf ball Bulb made by Energizer is of the highest quality with a Small Ediso.. 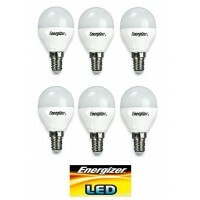 This 6 Pack of E14 Dimmable Golf ball Bulb made by Energizer is of the highest quality wi.. 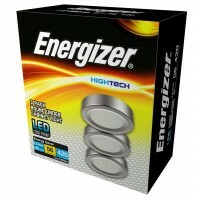 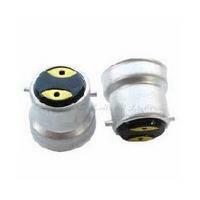 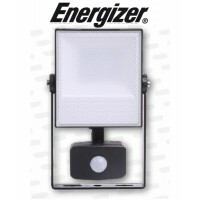 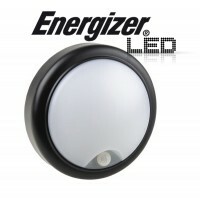 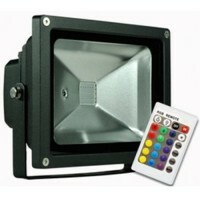 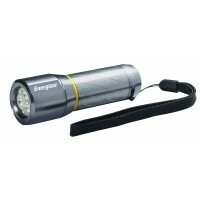 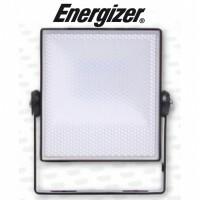 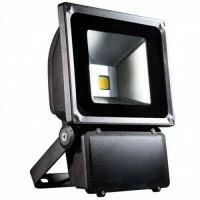 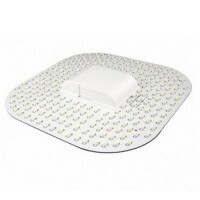 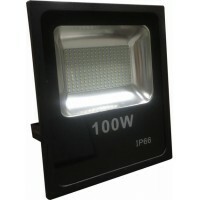 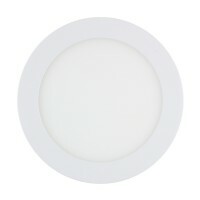 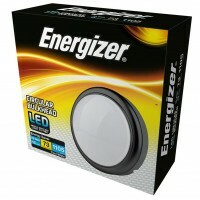 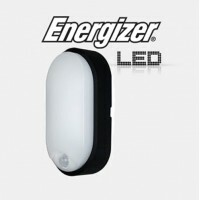 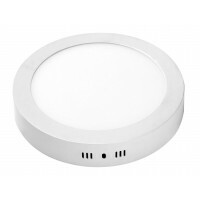 These Energizer LEDS are perfect for replacing your E14 golf ball screw cap fitting and even candel .. 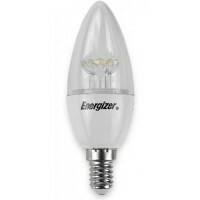 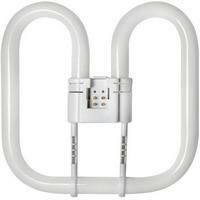 This Energizer Candle Bulb uses the latest New Generation of LED 'The Filament' and gives a whole ne..